OPPO F5, which features 6GB RAM and 64GB ROM and is priced at PHP 14,999.00 from PHP 15,990.00. 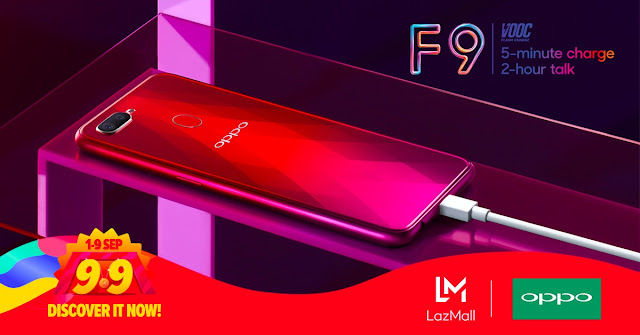 For more information of OPPO’s flagship store on LazMall, visit http://bit.ly/OPPOLazMall. Customers may also follow OPPO via Facebook at www.facebook.com/OPPOPH and follow @OPPOPhilippines on Twitter and Instagram for future updates.